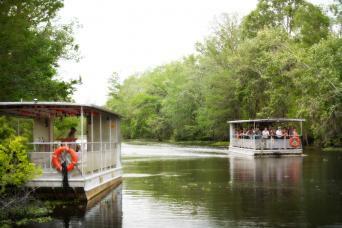 Tour includes guided tour of plantation home, narrated boat cruise and narrated motorcoach transportation. 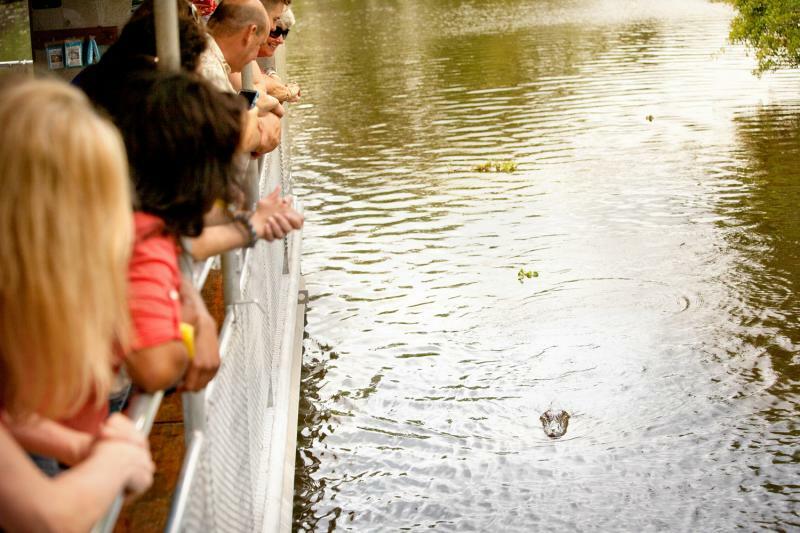 We used Gray line for the Oak Alley plantation tour and Swamp tour. The coaches left promptly and we're nicely air conditioned. The actual places were really interesting the history of the house at Oak Alley and getting to see wildlife on the Swamp. However the tour guides actually taking us to these places we found to be dull and sounded like they were reading from a really script. The swamp tour guide just played Cajun music for most of it. Would recommend visiting these places but easier to arrange your own transportation. We chose to go on a Plantation and Swamp Combo Tour. Stacey was our tour guide. We spent about 90 minutes of quality time going through Destrehan Plantation and strolling its grounds, then it was on to Cajun Pride swamp tour company. Our boat captain was the real deal, born and raised in Cajun country, and an expert on the history and ecosystems of the bayou. Had a great time on the tour and learned so much about the culture and people of LA. Robi was our guide and he did a fantastic job sharing so much history and background. It was nice to be in a small group as we toured the plantation and the grounds. They were beautiful and elegant. Then just down the road we arrived at the swamp. Captain Tom took us out and made sure we were entertained and educated about life on the bayou. The sights and experience did not disappoint. Good tour and a nice way to spend an afternoon. 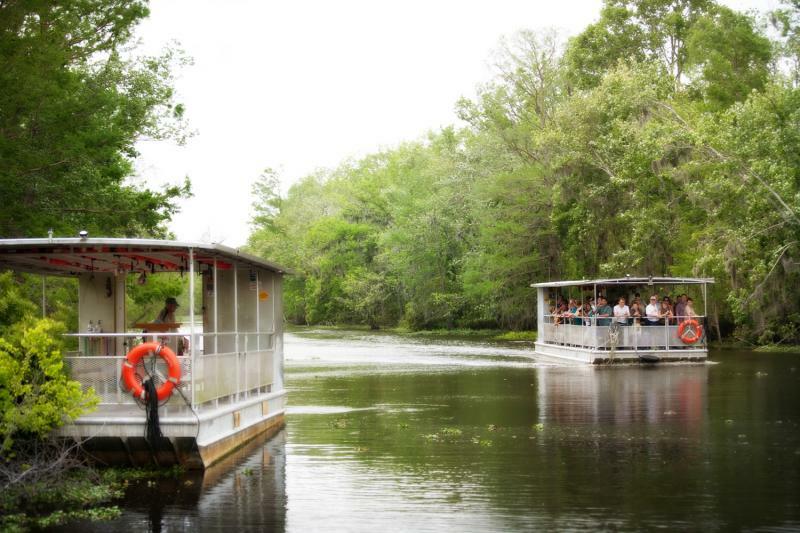 We decided to take the Swamp & plantation tour during our recent trip to NOLA. It was a great addition to our vacation. Our guide was an amazing historian. She was very pleasant & seemed like she really enjoyed her job. I will say that I expected a little more out of the swamp portion of the tour. If you are all fan of NOLA history, I would suggest giving this tour a go. We had 16 on our tour, so it was a nice number. We went to Destrehan Plantation first, which was a prominent family that made their money from sugar farming. The guide was very informative and told us a lot of history about the place. 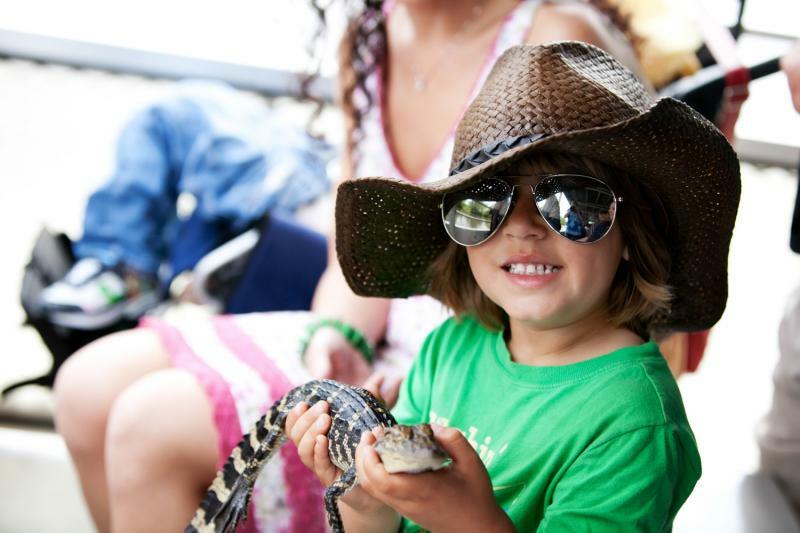 Next we went to take a swamp tour and travel the bayou. 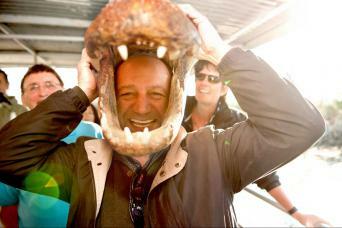 This was great fun, especially seeing the alligators up close. 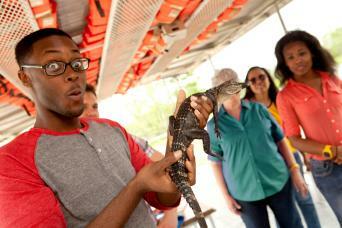 Note: you do get a chance to hold an alligator. The guide was a local who had some fascinating stories about a lady called Julia Brown, and the misconceptions that some people have of the swamps and bayou. Definitely recommend.